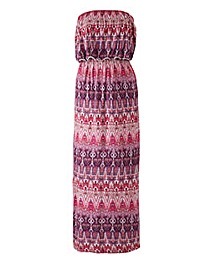 Together Modern Aztec Swimsuit is rated 5.0 out of 5 by 1. Be bold this season in our Aztec Print range of swimwear. 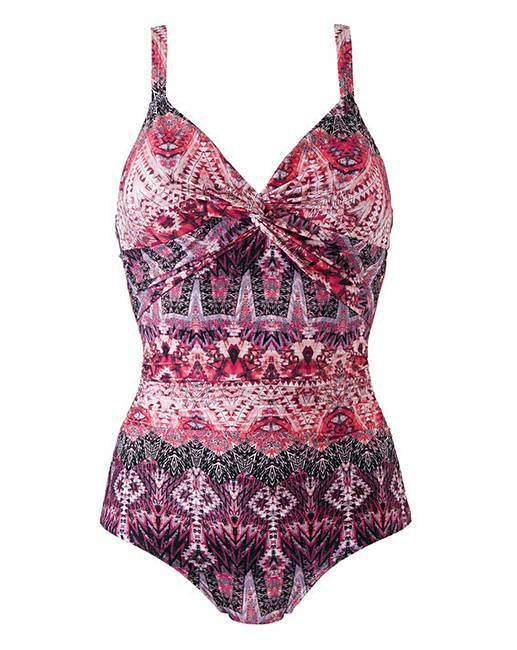 Designed in vibrant pink and purple printed tones with contrasting black, in this gorgeous twist front detail swimsuit. 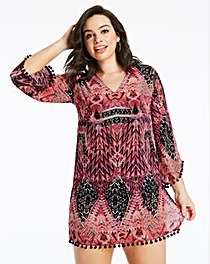 Complete the look with one of the Together Aztec Print cover-ups. Rated 5 out of 5 by Cointreau from Looks good on I bought this a couple weeks ago and was very happy with my purchase. Like the style and pattern. Feels comfortable on. Not had chance to test it out in the pool yet but feel confident it will hold up well.